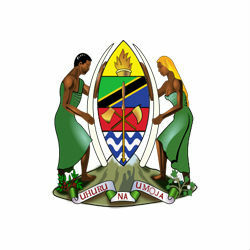 Tanzania will follow African countries such as Nigeria and Ghana in creating a state owned fund for energy revenues. President Kikwete announced that the Government will table a bill in October 2014 creating a sovereign wealth fund (SWF) which will ring fence future earnings from the country’s gas discoveries. It is hoped that potential future earnings from gas revenues will be significant enough to speed up economic development in the country if used effectively. Additionally, the fund will enable the country to save money for future generations and safeguard their interests. The President noted that a number of other countries who have perishable resources have taken a similar course of action, establishing wealth funds to save money for future generations and fund development projects. Gas exports could increase Tanzania’s revenue by $3 billion a year as the country now has 46.5 trillion cubic feet of proven natural gas reserves.